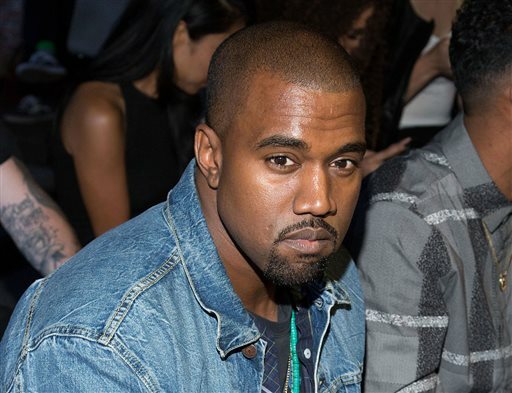 (Hot New Hip Hop) – Kanye West played his new album (three times) for about twenty people in Paris last night. Yesterday Complex did an interview with one of the L.A. Trade Tech students (the school Kanye has been going to, to give lectures as part of his community service hours). In the interview, the student said that during a recent lecture Kanye was asked about his new album.